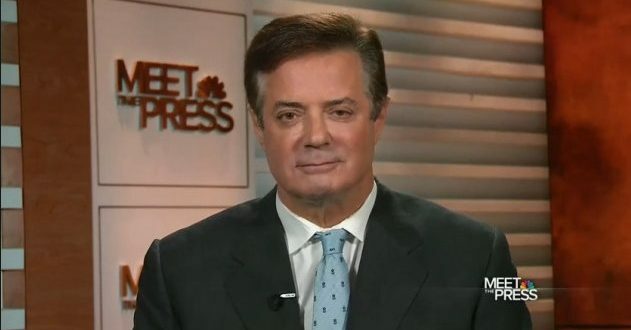 Mueller: Paul Manafort Case Will Take Weeks In Court UPDATE: Judge Sets Trial Start For May 7th, 2018 - Joe.My.God. Robert Mueller says his prosecutors will need three weeks in court to lay out their case against former Trump campaign manager Paul Manafort. The special counsel filed papers Friday estimating a 15-day timeline for presenting his case against the former campaign manager and his business partner, Rick Gates, to a jury. The pair are accused of violating federal money laundering, foreign lobbying and banking laws. Both have pleaded not guilty. In court papers, lawyers for Manafort called Mueller’s case “embellished,” and asked a judge to ease the terms of his pre-trial confinement.